The Inheritance Cycle is a series of four epic fantasy novels written by American author Christopher Paolini. Set in the fictional world of Alagaësia the novels focus on the adventures of a teenage boy named Eragon and his dragon, Saphira, as they struggle to overthrow an evil king named Galbatorix. Dragon Knights Dragon Rider Or’in. Pretty much everything with this minifigure is modified. Dragon Knights Orosius. 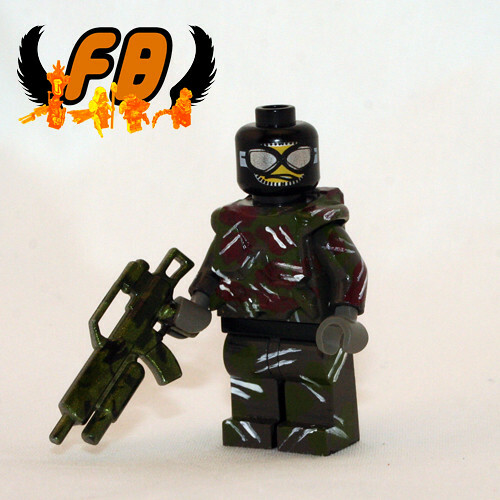 This minifigure features two modified BrickArms Claymore’s and a chrome BrickForge helmet. Wanderer Darkico. 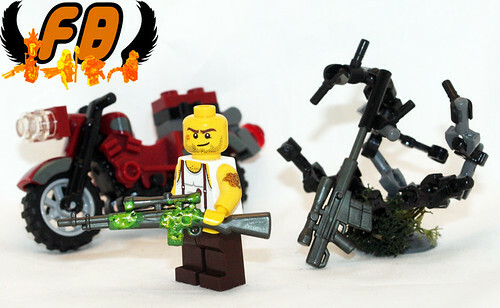 This minifigure features two Rusty BrickArms Havoc Blades. really cool battle damage on the barrel of this brickarms custom minifig gun, neat idea, now lets see it on a minifig! another great custom minifig from family brick, you can see how his painting skills are improving with each successive custom minifig be creates, note the layering on each of the horn spikes, layering basic means gradating the colours in layers, similar to highlighing. 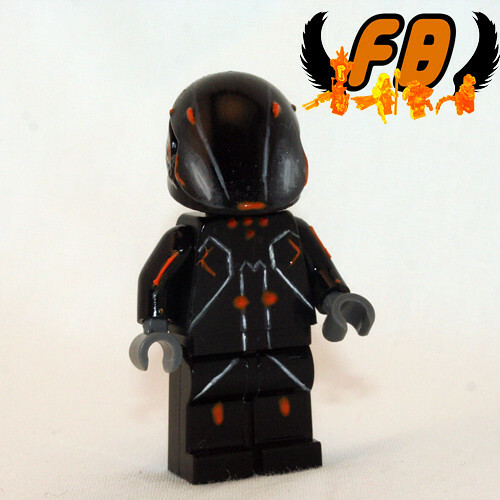 totally awesome custom minifig of rinzier from the new tron film, love the custom minifig helmet and the finely painted lines on the minifig, really awesome. 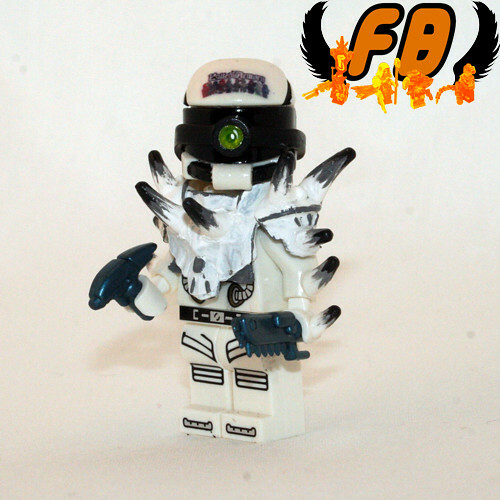 but missing a light disk thingy..apparently called a Chakram, i personally think this is one of family bricks best custom minifigs.